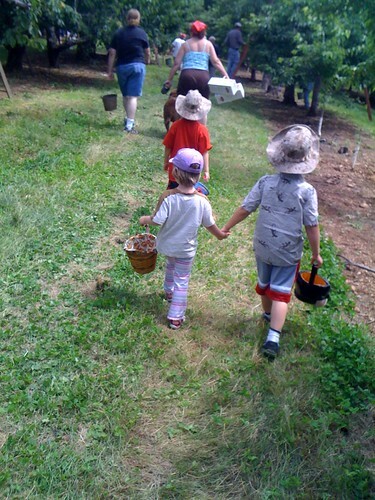 Super fun pick your own cherries day at Baugher's Farm and Lorriland Farms. We also picked strawberries and raspberries later in the day. PYO, originally uploaded by dedrawolff.